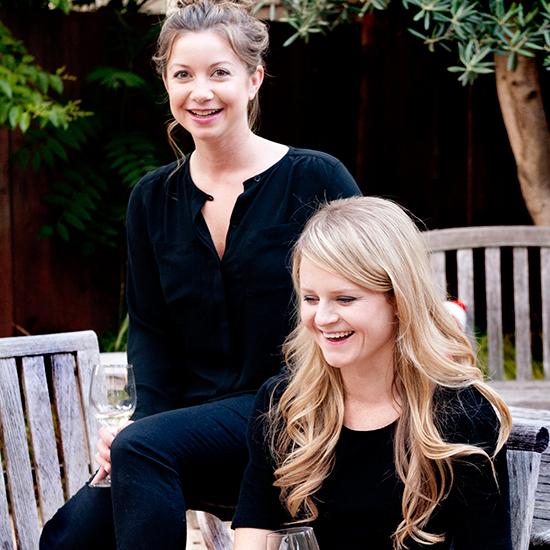 At their year-old Cadet wine bar in downtown Napa, Colleen Fleming and Aubrey Bailey are celebrating the greatest wines California has to offer. Here their picks for 12 bottles to accompany your fireworks this holiday weekend. Anyone who’s been paying even the tiniest bit of attention knows that there’s a whole new generation of winemakers that are rocking the boat and pushing the boundaries of California winemaking. At Cadet in downtown Napa, twenty-somethings Colleen Fleming and Aubrey Bailey are redefining what it means to be a Napa wine bar, filling their list with old and new producers from all around California—as well as from around the world, which is almost unheard of in Napa. Their bar is a late-night hangout for winemakers who know that if you buy a bottle, you also get to choose an album to play from the stack of LPs at the end of the bar. “The Farella family has been making wine and farming in Napa for over 30 years. This Cabernet is one of Napa’s newest AVAs, Coombsville, an area we are really excited about,” says Bailey. Cadet, 930 Franklin St., Napa; 707-224-4400.